I love sport. And i love seeing people do great things with it. It is one of the reasons why i wanted to sponsor AFC Unity this season. Their inclusive approach is so encouraging when so much around us seems to shut people out. I was struck by this when I read AFC Unity’s Rachel Rodgers’ ‘random fact’ – a delightful sporting memory. I imagine she crackles with glee each time she remembers her moment. Good luck to AFC Unity this season. It is a privilege to sponsor this team. 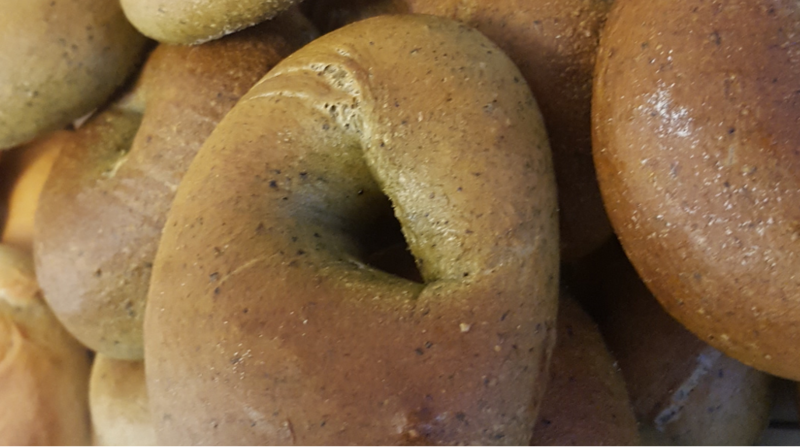 Previous PostPrevious Bagel school – book your place now!